I received so many requests to teach how to use candlestick charts with currency trading that I was practically forced to offer this seminar. And to make sure that this information was available for every Forex trader who wants access to this valuable training, I had the full seminar recorded. 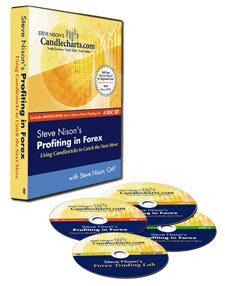 Now this training is available as the brand new “Profiting in Forex DVD Workshop”. The full DVD Workshop gives you more than 6 hours of action-packed information designed to help you trade with more confidence and success. A never-before revealed strategy showing how to use risk/reward tahlil in your trading… you’ll discover how to set intraday stops to help minimize risk! My best candle patterns… and how you can easily use them to identify potential trades! How a Forex candle chart reveals TWICE the information of a bar chart! Rocket past your trading competition by using intraday Forex candles… whether you use intraday or daily charts! How to get in on a momentum trade… and ride the market to your targets! How to tell when a candle signal is false… and what to do to help protect yourself! My 10 Simple rules for Disciplined Trading… this will become your blueprint for Forex trading strategies! Discover when to use a candle to enter or exit a trade… knowing how to properly do this can boost your results every trading day! Setting price targets with candles… for smart money management that will help minimize risk to your trading account! How to combine candlesticks with your favorite Western technical indicators… this will give you even stronger and more reliable signals! Accurately pinpoint market reversals and trend continuations… to get in good trades before anyone else and ride them longer than your competition! Make quicker decisions in the fast Forex markets… candle charts make it easy! Identifying candle signals on your charts… and how you can respond for better results! 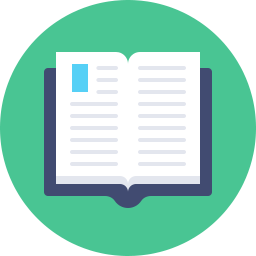 Over 250 Forex charts used for illustrations… available to you for quick reference at any time! 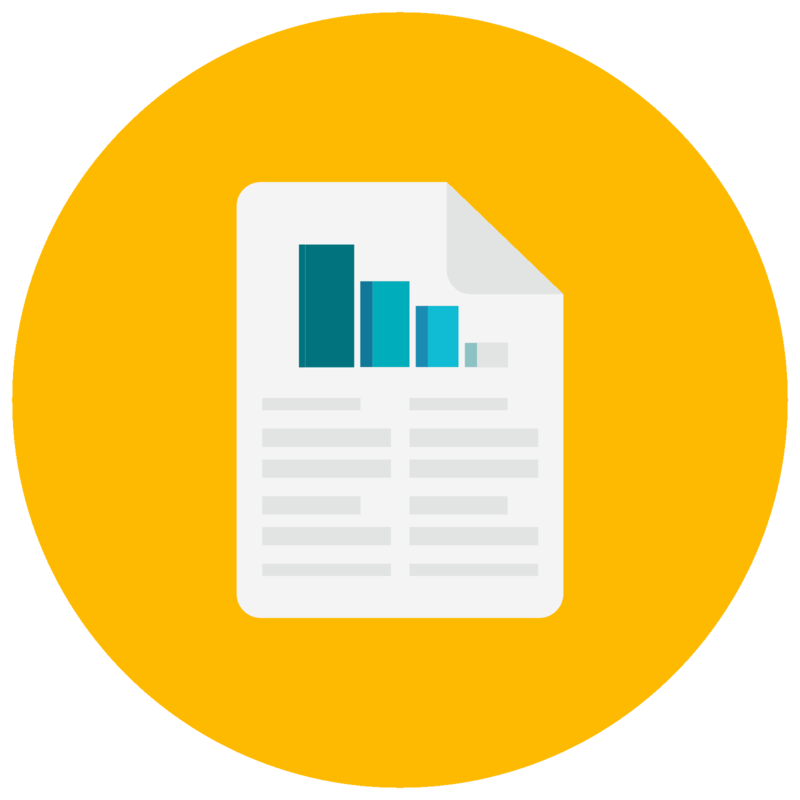 Different data providers can heavily influence your candle signals… and what you need to do about it for accurate trading! Knowing how and when to use different time frame charts to your benefit! The critical differences in doji, engulfing patterns, harami, and many other candle patterns between forex and other markets! Investors should be aware of the risks associated with over-the-counter, spot Forex. In the off-exchange, also called the over-the-counter market, a retail customer trades directly with a counterparty and there is no exchange or central clearing house to support the transaction.